^ Biographies of Current Justices of the Supreme Court. supremecourt.gov. 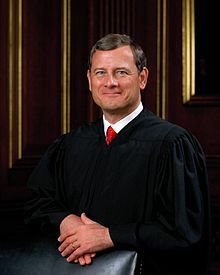 List of Chief Justices, including John Roberts, Jr.